The best way for a business to get new customers is by ranking high on Google. If your business is not on the first page for searches then you can be sure that searchers will not end up buying from you. Worse yet, this residual income stream could be going to your competitors. Many local businesses are starting to invest in search engine optimization, will you partner with Longhouse to get you listed on the first page, top 3 or even number one on Google. Already have a high placement on Google and want to secure your spot from up and comers? This is the package for you. We will rank you onto the first page for a selection of keywords relevant to your business. Most people will not look beyond the first three results on Google. This package is perfect for most businesses. Want to be the best? This package will get you ranked as the number 1 business on Google for a selection of keywords. The number one benefit of partnering with Longhouse is our transparency. We are always available to discuss our monthly strategies and updates. 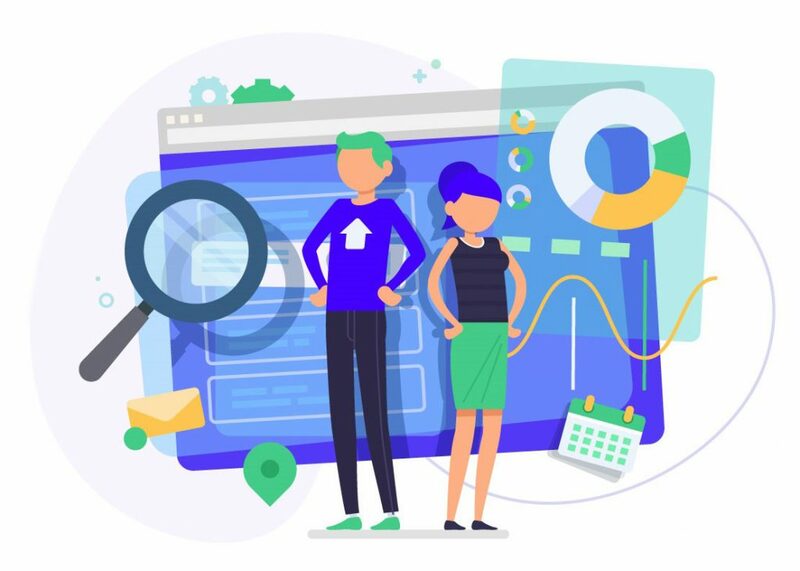 We can report on analytics such as how your page is being discovered, what pages of your website are doing well and other key performance indicators. Longhouse uses the analytics we track to constantly refine and improve the service we provide for you. We write custom articles that incorporate your target keywords so that Google sees that your business is meeting key criteria in their algorithms such as relevancy, freshness and credibility. Google does not have humans scanning every page on the internet to determine rankings; Google uses computers! Longhouse writes background code on your website that makes it easy for Google’s computers to understand what is on your page. When Google understands your page, they send searchers your way. Google sees your business as more trustworthy when other websites contain links to your website. We connect with blogs and websites with established ‘domain authority’ that will boost where your page is ranked on Google. What Factors Effect On-Site SEO? We fix common errors such as uncompressed files and animations that effect load speeds, add header tags, meta descriptions, alt tags and install xml sitemaps and submit your site for indexing if it is not already. We stay on top of on-site SEO trends and implement top industry strategies. How Will You Inform Us of Progress? We perform free SEO audits through a third party. We can then go through your current position piece by piece, we give you continued access to the audit software so you can see in real time how we are improving your sites rankings. We also will be writing blog content for you so you will have a tangible look at what we are working on for your business. Unfortunately, SEO is very difficult to make concrete results assumptions. There are some factors out of our control such as number of competitors, website design features (Google likes websites designed a particular way), hosting speeds (Google prefers fast loading websites and hosting speeds are out our control) and more. With this said however, what we can assure is that you are partnering with experts in search engine rankings and we will do everything in our power to get you the results you need. If something is out of our control, we will give you exact instruction on how you can overcome those obstacles and strengthen your position. We can combine our SEO packages with other services such as web design to overcome a lot of the problems with providing these assurances. What Sort Of Timeline Should I Expect Before I See Results? Most dramatic results are a gradual build over 3-6 months. Your business will see the greatest results after a year of consistent blogging, outreach and technical page refinement. Changes to on-site SEO should have an immediate effect on your rankings and will improve your positioning between a few days and 2 weeks. Want a free review of what is hurting your website’s rankings? Give us some info and we will get back to you right away! Why are you interested in improving your ranking on Google?